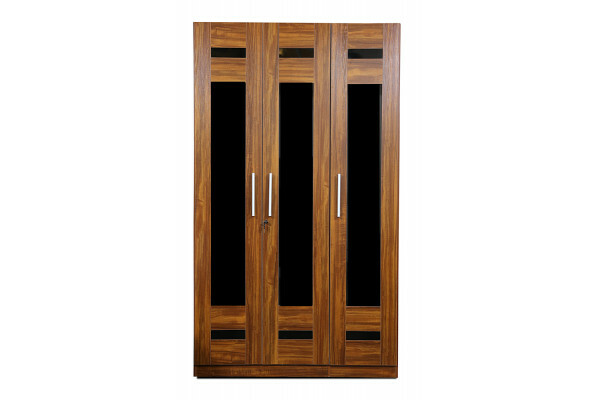 The space you have and your aesthetic sense are two primary deciding factors when choosing wardrobe doors. 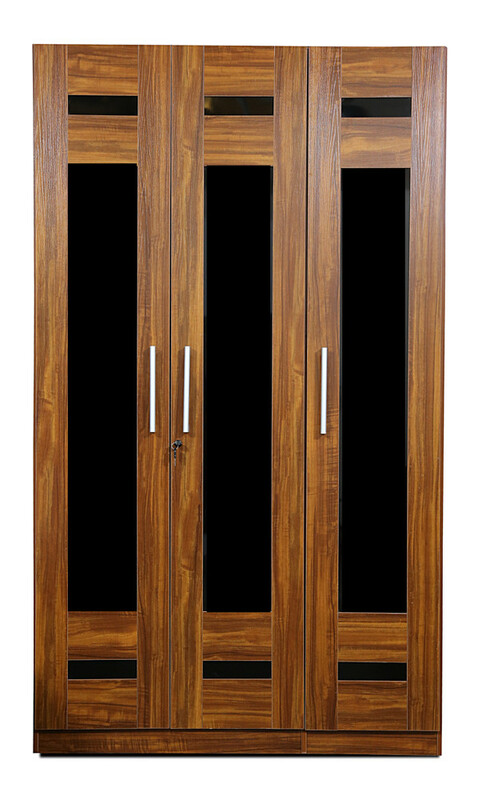 Keeping that in mind, all our designs come with the option of swing and sliding doors. And we’ve conquered corners as well with our L-shaped wardrobes. Choose from doors with MDF panels and a laminated finish for a warm, cosy look to make rooms appear larger than they really are. Delivery is available in your area! Delivery is not available in your area! There was a problem while checking for Delivery availability. Please try again after some time. • Return request can be accepted only in case where there is a defect / damage found in the product. • For any external damages to the packed product, please document the same on the delivery acknowledgment at the time of delivery. • For upholstery / fragile items (Sofa, Glass, and Mirrors etc.) please take Open Delivery and verify the same is damage free before accepting the delivery and return immediately if found damaged. • Credit Note / Refund can be provided by HOMECITY if replacement is not in stock. The same will be processed within 7 working days after pick up of original item. Payment made through Credit / Debit cards will be reversed to the same card, Net banking payment will be reversed to the same bank account and Vouchers used for payment will result in issue of fresh vouchers.